I may be a little bias because my business partner created Quick Muscle Formula, but I will give you my honest opinion of it like I always do with my reviews. If you are looking to gain the most amount of muscle in the shortest time frame you will want to get your hands on the Quick Muscle Formula. Who is behind Quick Muscle Formula? My friend Dan, who is a fitness professional with a lot of fancy qualifications to back him up. He is a certified sport nutrition specialist, certified twist sport conditioning coach, certified ViPR trainer, and he has graduated with honors in Health, Wellness, and Fitness. Besides those fancy qualifications Dan has been training for a number of years, and often experiments different things within his own workouts and with his clients. He has been fascinated with weight lifting for a long time and puts hours each day into researching different theories. If you knew his own body transformation or saw the transformations from his clients you would easily be able to know that he is the real deal in the fitness industry. Who is Quick Muscle Formula built for? Pretty much anyone who wants to gain muscle fast. This can be from beginner weight lifter, to intermediate, and will even help very experienced weight lifters gain muscle (such as myself). Using Hormone Response training Dan has created a unique program that will help anyone pack on some lean muscle mass. The program isn’t for someone who wants to add muscle quickly without working hard in the gym or eating properly. But with that said, no program will help you gain muscle fast without any effort. What is included when I purchase Quick Muscle Formula? You will get the complete program – a training manual, meal plan, sample meals, and supplement guide. Along with each component you will get a full explanation of exactly why he has laid out the program like he has. 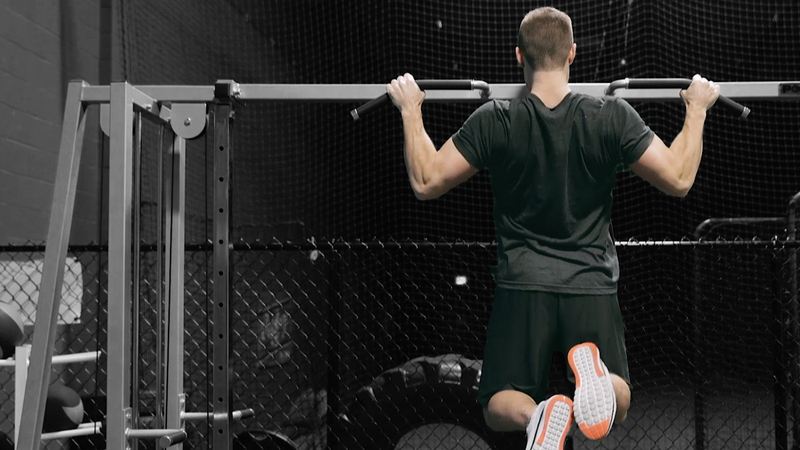 This will help you understand muscle building in a deeper way than you’ve probably ever thought about it. 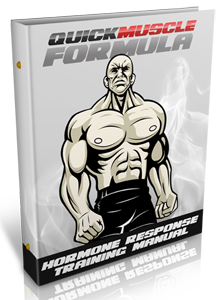 The information found in the different manuals in Quick Muscle Formula is easily worth the $35 price alone. You are gaining a lot of education + an insane muscle building workout program (and specially designed meal plan). Is it all digital or do I get the product in the mail? A common question is whether the product is all over the Internet or if you get anything in the mail. The Quick Muscle Formula Product is all online delivered via email. That is why the price is so cheap. If it was all delivered in actual soft cover manuals via mail it would probably cost over $100. The good thing is that everything is in PDF form so that you can easily print out the workouts, meal plan, and anything else in black and white if you choose.